If you like the smileys/emoticons in the image demonstrated than you should try all the below codes in your Facebook chat box. It is very simple to use. Just copy any code you like and then paste it in your chat and press Enter. Your emoticon will be displayed on the chat box. Enjoy!! 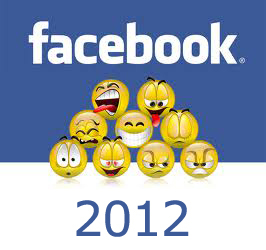 No Comment to " New Facebook Smileys & Emoticons  "